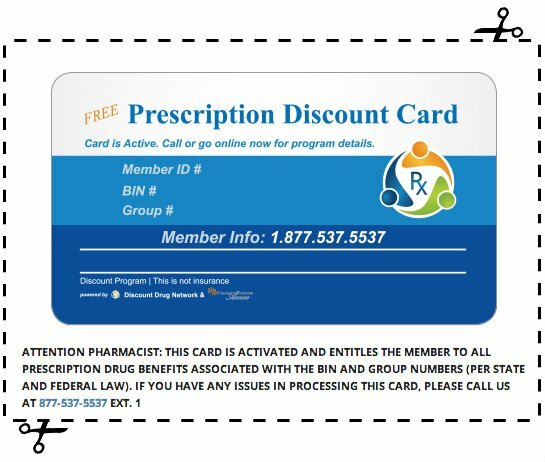 Many people like to look at the Sunday Coupon Preview 5-22-16 so that they can see the contents of upcoming Sunday Coupon Inserts and know what coupons will be in them. This way they will know in advance how many Sunday newspapers to purchase and/or they can pre-plan their weekly grocery trips. If they don't see many good coupons, or coupons for products that they would purchase, then there's no need to purchase a lot of newspapers. 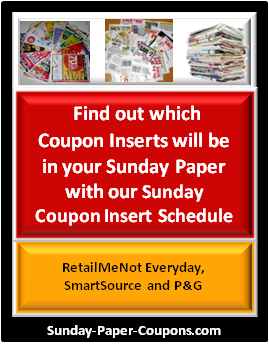 The coupons that are provided in each Sunday Coupon Insert may vary by region. So there may be a few more or a few less coupons in your insert than in other regions. Thanks to Jasper from CouponPreviews.info for the lists. 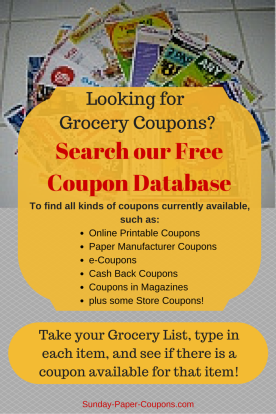 Get your Free Coupons from multiple sources below.